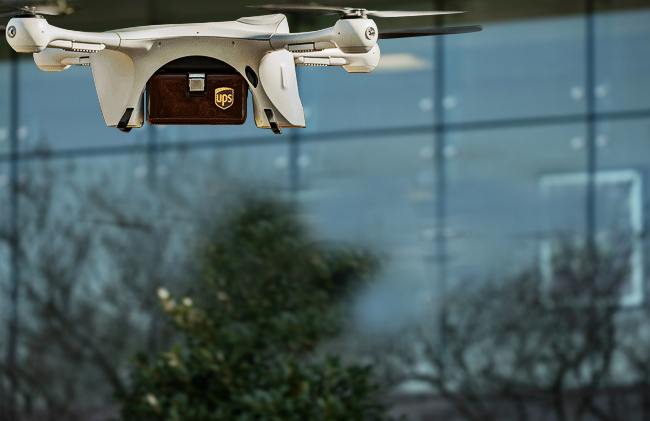 United Parcel Service (UPS) has finally employed unmanned aerial vehicles (UAVs) for its logistics services, not to send a package—but to deliver medical supplies using drones. 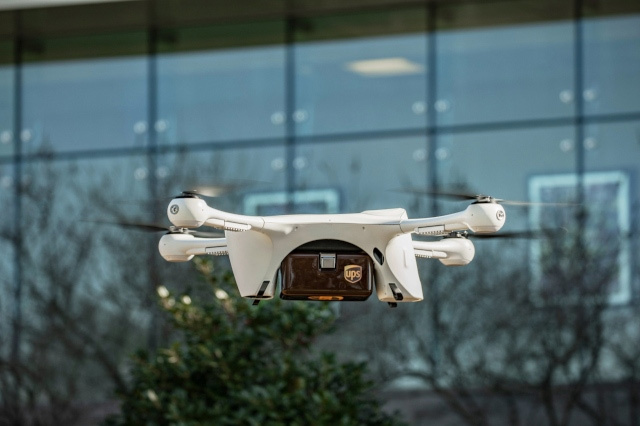 On March 26, 2019, UPS launched its new logistics service, employing a fleet of drones to transport packs of blood and other medical supplies across WakeMed Raleigh Campus, a major healthcare system in North Carolina. 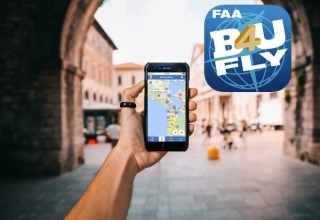 It is also the first drone system sanctioned by the Federal Aviation Authority (FAA) for routine revenue-generating flights in the United States. This groundbreaking program would not be possible without Matternet, one of the startup drone companies in the US. 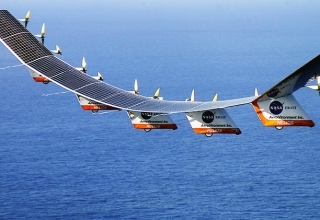 The service uses Matternet’s compact M2 unmanned aircraft, which is powered by a high-grade lithium-ion rechargeable battery an can carry medical payloads up to five pounds a distance of up to 20 kilometers. To deliver medical supplies using drones, medical professionals only need to place the items such as blood and organ transplants inside a secure container. 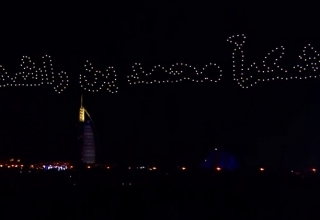 The drones will remotely take off along a pre-planned route, monitored from the ground by a trained drone pilot. With this new system in place, human drivers don’t need to go through the complete the 30-minute delivery since the drones from Matternet can autonomously fly, avoid the heavy traffic, and cut delivery time down to three minutes and 15 seconds. This speed could make a big difference in crucial medical emergencies, consequently saving more lives. As of the moment, the drone delivery system employed by UPS is still under test flights on WakeMed’s grounds to ensure that it yields beneficial results. 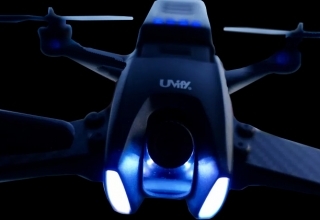 The drone fleet will only make less than ten deliveries per day but will gradually increase once the program is refined and perfected. 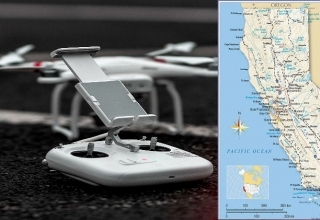 As soon as that happens, the drones are expected to quickly expand its operation to other locations around the country. The program will also lower the costs and speeds up medical deliveries, and improve the overall quality of healthcare system in the US. 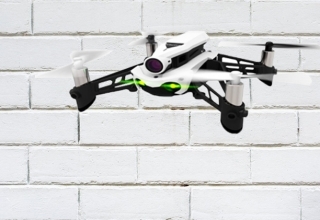 Previous Post5 of the Best Solar-Powered Drones Ever MadeNext Post 2-Axis vs 3-Axis Gimbals — Which Works for You?